During my time in Japan we were mostly based in Shinsaibashi in the heart of Osaka. 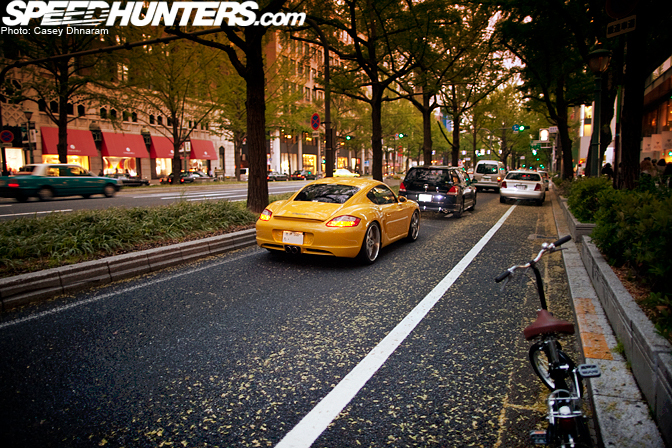 Day in and day out, we'd come across a variety of special cars as we walked the streets, such as this vibrant yellow Porsche Cayman. 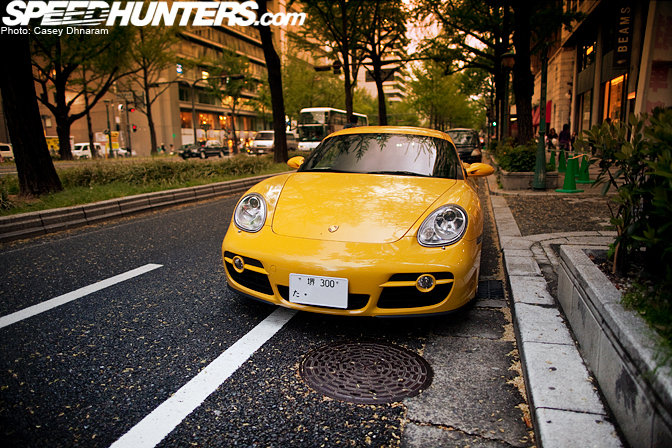 Usually I'd end up running after them with my cameras, so luckily this Porsche was parked so it was easier to shoot. Hearing the car scream past was one thing, being up close and personal was another. 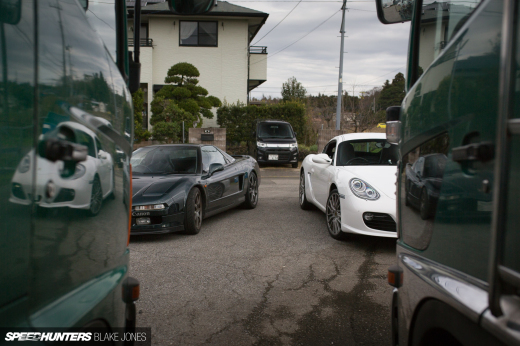 People in Japan tend to have a high amount of pride and respect for their vehicles, regardless of whether it was a semi or an exotic. 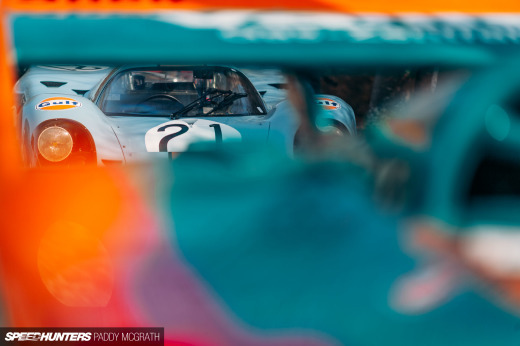 This Porsche was no different; I could literally see myself as I walked past in the refections. Taking a closer look I noticed they were a full set of Maya DLS Diamonds. From the rear the car definitely has an aggressive appeal to it, especially with its huge wheels adding some girth to the back end. Just as I was walking back I saw the car driving off, absolutely gorgeous. this one looks like its supposed to.. mint! nice car, veery nice pics, and i want a desktop on these pics!!!! Ahh yes! The mid engined Porsche (held back so as not to outshi9ne the 911). 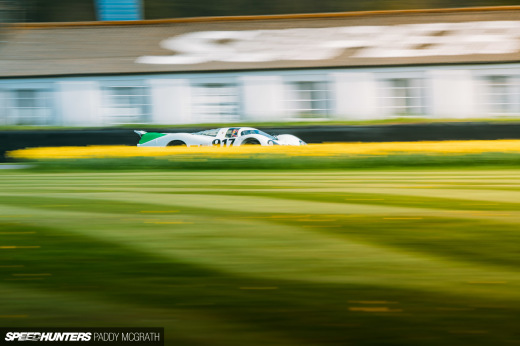 I like the scenery of this spotlight, and this porsche shows the way of ''less is better''! ......... uh whats the big deal? Sometimes i saw some rare and exotic car park beside the road too.. and i would like to take some pictures..
Not sure if it deserved a feature. 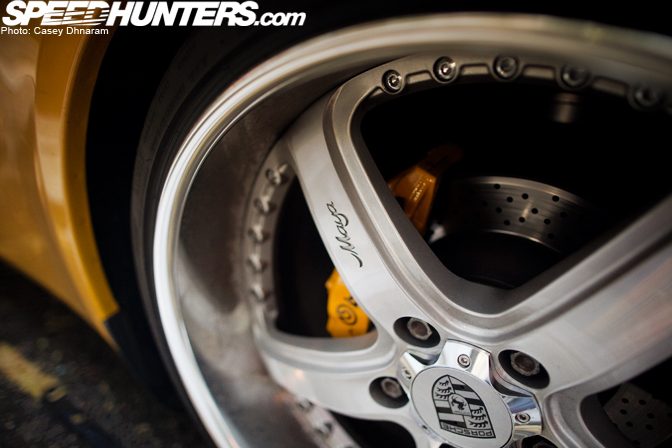 Insanely clean though, looks like the brakes haven't even been used. WTF is this half assed post doing on a serious blog? Beautiful pictures! I demand at least one desktop! wallpaper please!! the car blends well with the beautiful scenery!! 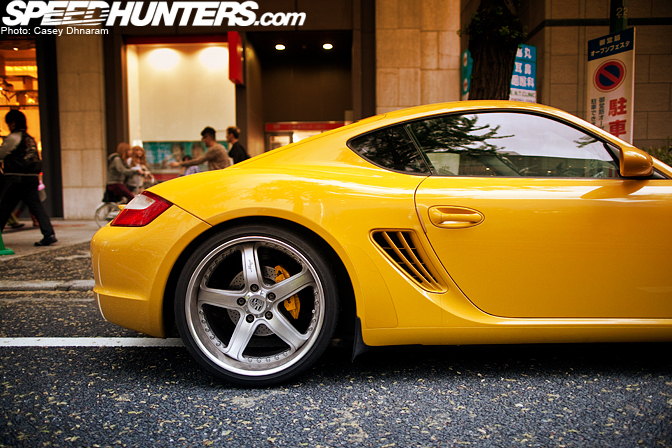 a prosche cayman with after market wheels....cmon!!! really?! i think that they should do spotlights on some of the random snaps that these guys have, not on ones like this! gorgeous use of colour. any chance you could give us a desktop shot of this? Great photos! I miss that city!